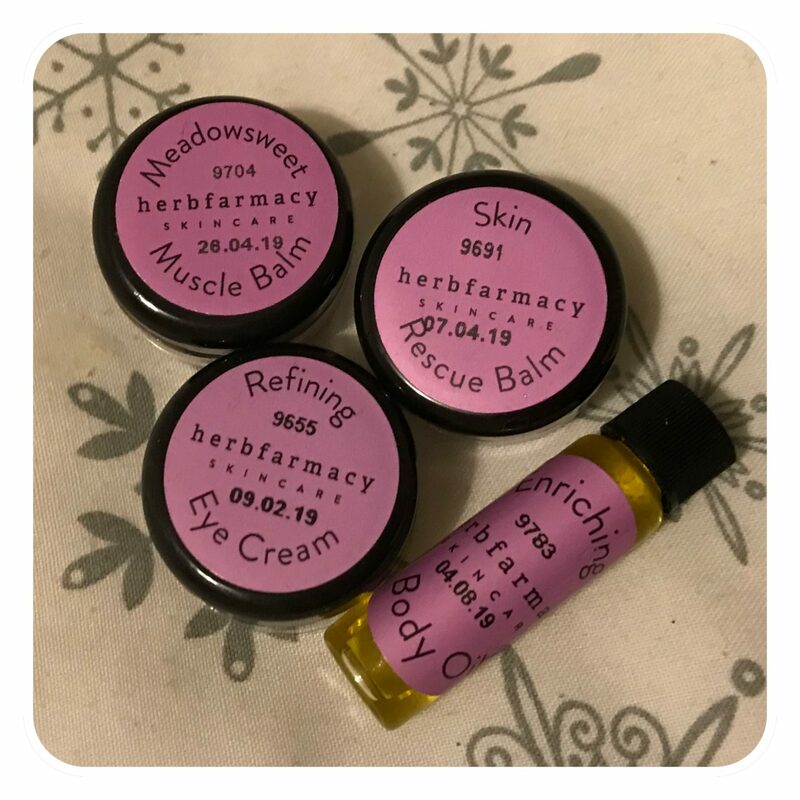 It’s just another Sample Sunday and this week I’ve been trying out and using 4 little samples from Herbfarmacy. I really like this brand and have a few of their products but the 4 samples I’ve been using are all products I’ve never tried before. They’re all very different products, I’ll start with the Enriching Body Oil. I really like this body oil and I even managed to get 2 uses out of this little bottle. This is crafted with a combination of skin-conditioning herbs, this luxurious organic body oil is fast-absorbing, leaving skin hydrated and soft to the touch. I used this on the huge bump that I’m now sporting and it felt really nice. 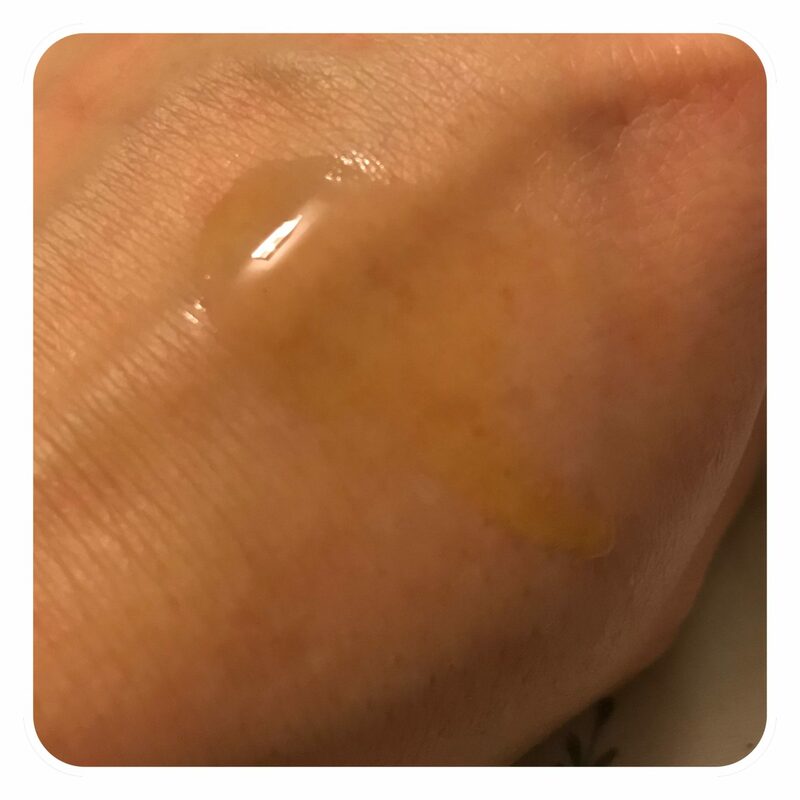 It has lovely Marshmallow to moisturise and Calendula to soothe. Apricot, Hemp seed and Vitamin E oils are delicately blended to create a deep, golden-coloured oil for total skin enrichment. This naturally scented body oil contains long-lasting aromas of Ylang Ylang, sweet Orange and Lavender to help you unwind, relax and rejuvenate. I’d definitely give this a buy, you can get the full sized bottle for £12.50 and you get 45ml and it has a really hygienic pump on it. 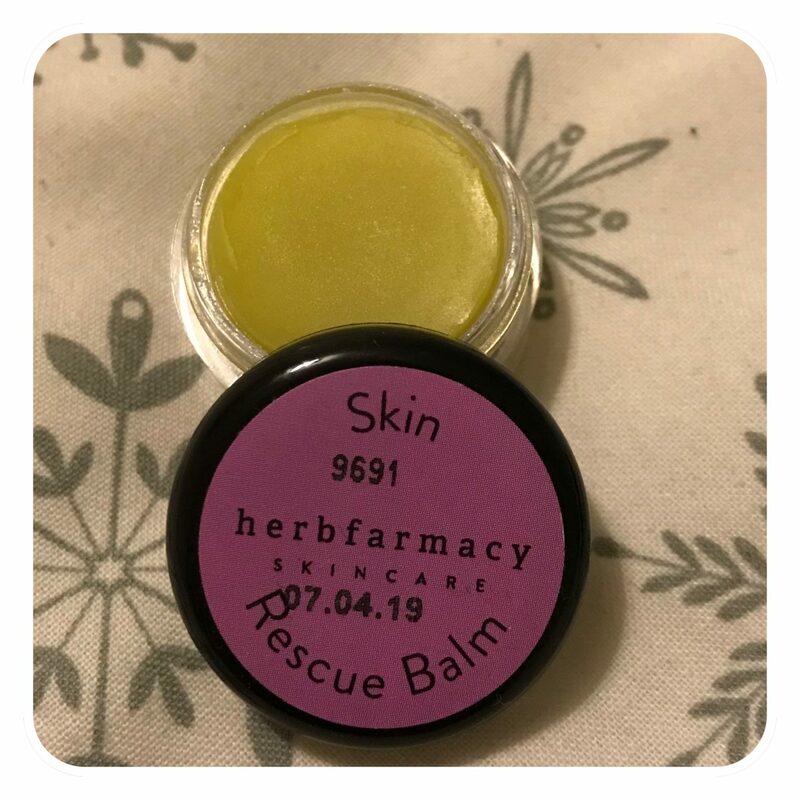 The next product I tried was this lovely Skin Rescue Balm. I used this on the munchkin and his little flare up of eczema he was having I have to say it cleared it up. I also used it on the really dry and chapped skin I have on my thumbs. It worked wonders. The Skin Rescue Balm forms a protective layer to calm irritation. Contains soothing ingredients such as Comfrey to combat cracked skin and Chickweed to relieve itching. It retails at £16 for a 30ml tub, which is an amazing price and definitely worth it if you are an eczema or psoriasis sufferer. 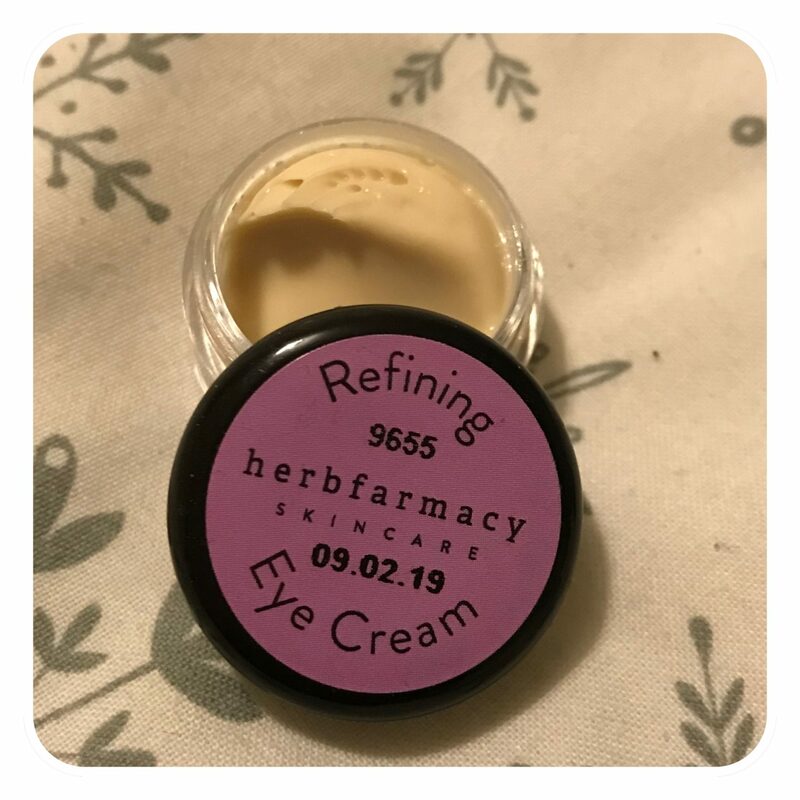 Product number 3 that I tried is the Refining Eye Cream. This is a product I always try to make sure I have as it’s become a part of my evening skincare routine. I usually go for a good roll on or gel that I can pop into the fridge but this has been really nice. This fragrance-free eye cream refreshes and rejuvenates the skin around the eyes and is suitable for even the most sensitive skins. They use the beautiful Cornflower, a mild anti-inflammatory herb for the eyes and Arnica to help brighten dark and dull skin. I have to say I’ve been waking up with less dark circles in the morning and my eyes have felt a little more refreshed. This retails at £21 for 15ml. The last product i’ve been using has been a bit of a mini life saver the past week if I’m honest. I’ve been using it mainly on my legs as they get really sore and achy and I’ve noticed that this has been easing them. This would also be a fab product for the OH to use when he works too hard and gets a bit of a sore and achy back. It’s a gently warming natural muscle rub to relieve soreness, aches and pains. 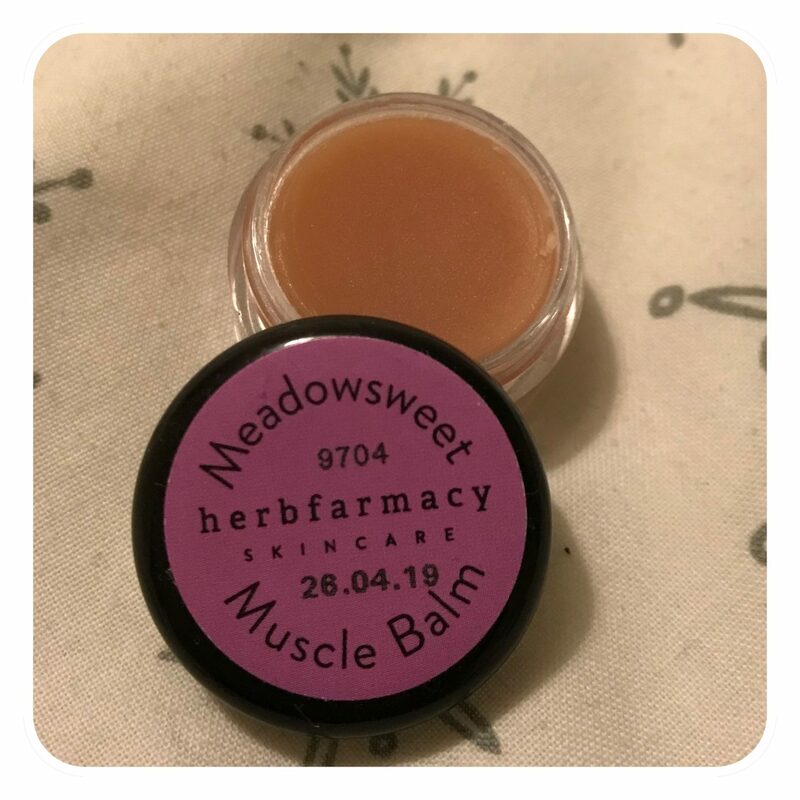 Made with traditional herbs with long histories in herbal medicine, including Hypericum (St John’s Wort) to ease muscle tension, Meadowsweet to reduce inflammation and Comfrey to soothe. The added benefits of Pepper and Ginger allow the balm to melt on to the skin and warm the affected areas. I will definitely buy this again as it will most certainly come in useful for the OH. It retails at £16 for a 30ml tub, and there’s a lot of product as you only need a small amount. Overall I’m really happy I got chance to try these out as they’re great products. Have you tried any of these before?? What did you think?? Which one is your favourite?? I have a 6yr old son, 12yr old step son and I’m expecting another son in February. I blog about family life, pregnancy, green and natural beauty with some reviews thrown in.